Lillybelle is a 5.5 acre carp lake created by carp anglers and opened in Spring 2015. Lillybelle is in France, located in the Mayenne region close to the village of St Michel et Chanveaux. 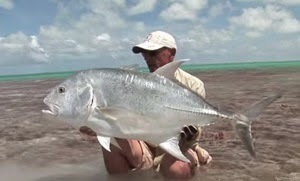 See those happy angerls who are enjoying big catches at a beautiful lanscape.